Hair Addict Salon Offers over 20 years of combined experience packed into the years since 2009. We are Color and hair cut specialists. 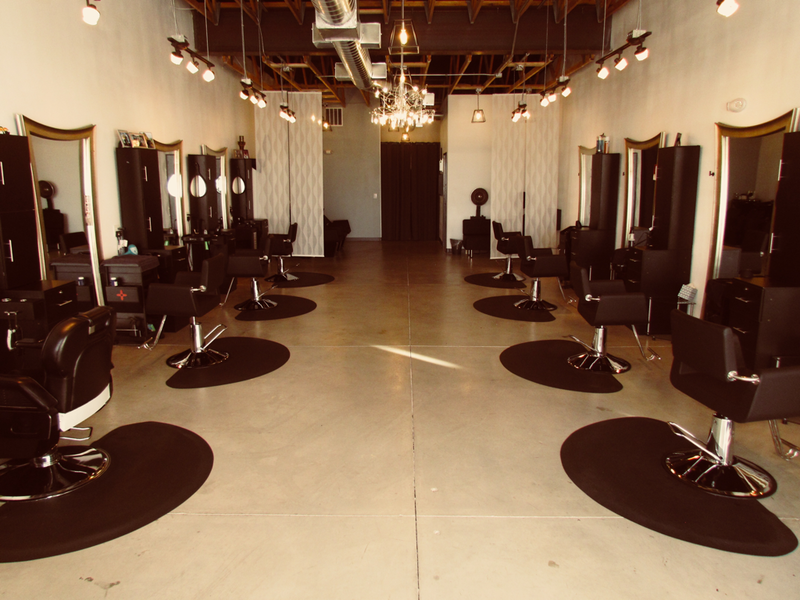 We are devoted to providing each one of our guests with the best hair salon experience possible. Our staff consists of highly trained individuals devoted to the art we call hair. Their experience and artistry are revealed in the abundant hair services offered that include custom haircuts for both women and men. Custom coloring services such as Highlights, grey coverage, balayage, ombré hair, color melting, color correction. We know that there are many salons in Albuquerque from which you can choose. We would be honored to have you as our guest. We are committed to providing only the best hair, hair products, and cutting edge techniques at every appointment.